Robyn Valarik San Francisco Based Food & Drink Stylist - Peet's coffee. 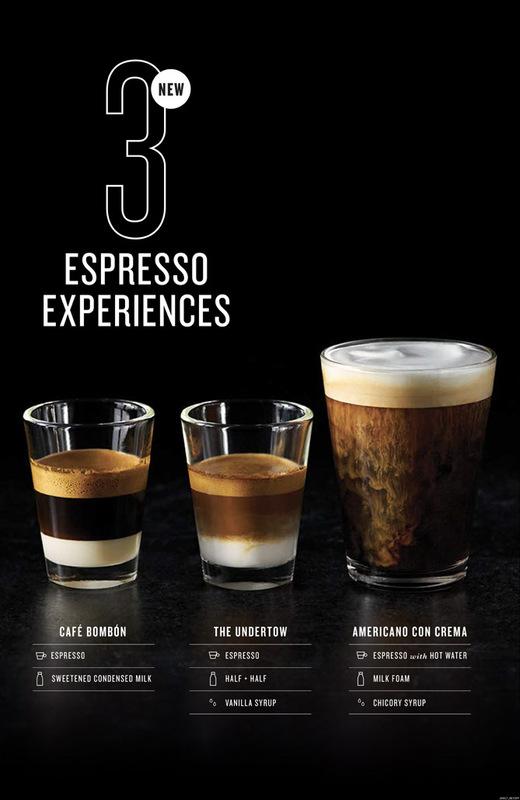 Specialty coffee drinks. Advertisement. Nitro, shots.